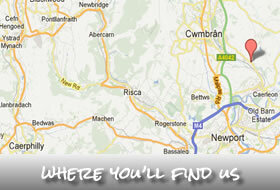 Wedding Hog Roast Specialists Newport, Cardiff, Bristol and throughout South Wales !! Bella’s Catering services recognises that planning a wedding can be one of the most stressful occasions a couple can go through. After all this is an event that will be fondly remembered by friends and family for years to come. Many people will strive for perfection when planning their wedding reception catering. That’s where bella’s Wedding hog roast can help. One of the most important factors of party planning is finding good reliable wedding caterers to provide tasty, high quality food that will be a talking point of your guests. We want you to be able to relax on your big day which is why we take the pressure out of the wedding catering for you. We have a range of wedding catering options to suit all budgets and occasions. Have an idea of the number of guests you wish to cater for. Decide what sort of style you would like. We can provide you with an initial quote and then give you chance to consider it and any tweaks you would like to make, then we can provide you with a new quote. We have designed a Wedding Hog Roast menu that is right for all of our happy couples. We listened to our customers feedback and provided the newly weds exactly what they wanted …Bella’s Wedding Special…..Designed solely for the big day !! The menu consists of a whole pig on display; an outstanding buffet accompanied with china plates, cutlery and delicious desserts. 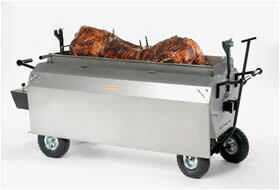 The Hog Roast hire price is even better as this package is discounted !! So, whether you want a simple buffet for your guests to help themselves to at their leisure or the full works of experienced silver service waiting staff, just get in touch via our contact page and see what we can do for you. Our wedding hog roast prices are hard to beat!